Simply the best products of 2017. 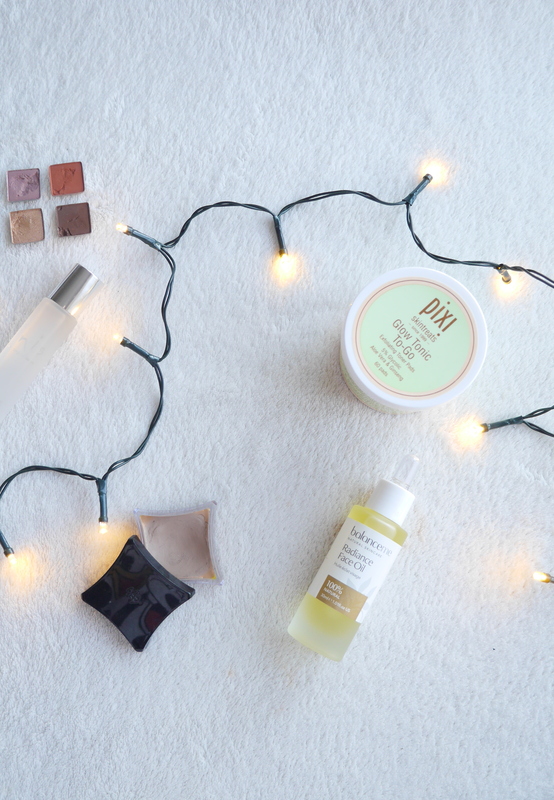 It’s that time of year where we gather the products that have really impressed us and highlight them in a round up of the best products of the year, so without further ado here are my best products of 2017. 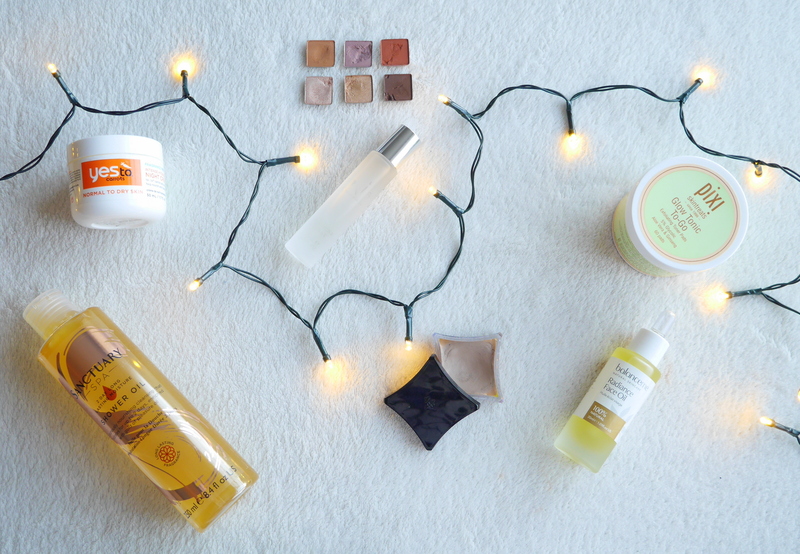 Yes To Carrots Night Cream|Inis Energy of the Sea Cologne|ABH Modern Renaissance Palette|Pixi Glow Tonic To Go|Balance Me Radiance Facial Oil|Illamasqua Hollow|Sanctuary Spa Shower Oil|Antonia Burrell Mask Supreme (Not Pictured). Let’s start with my favourite topic skincare and it will come as no surprise that the Balance Me Radiance Facial Oil is in the 2017 hall of fame. It genuinely changed my skincare life; as someone with dry skin injecting that extra bit of hydration in my routine is super important. This facial oil helps give me radiant, glowing hydrated skin. In 2017 I also discovered acid pads and added another new product to my routine, the Pixi Glow Tonic To Go. It tones, brightens and hydrates whilst gently exfoliating with 5% Glycolic Acid. It wouldn’t be a yearly favourites without a face mask and this year it’s the Antonia Burrell Mask Supreme. Which sadly I’ve currently run out of but will be purchasing it in the new year! The 7in1 Mask Supreme promises to hydrate, smooth, detoxify, repair, clarify, illuminate protect and perfect and oh my god does it do all those things. It’s pricey but so worth it! 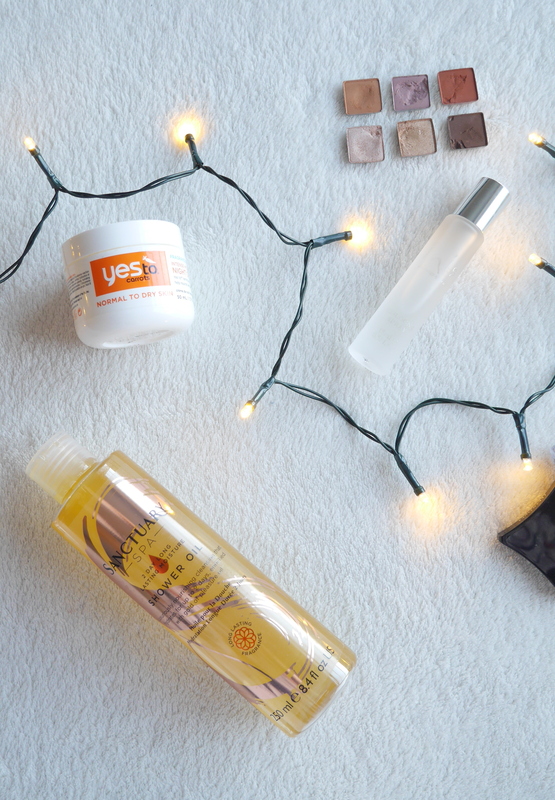 Lastly in skincare is the Yes To Carrots Night Cream, it’s packed full of vitamin E and of course carrots to boost hydration whilst you sleep. It is heavy duty but doesn’t leave you feeling greasy. I only have two make up items in the yearly round up this year mainly due to the fact that a certain brand decided to sell to China! The Anastsia Beverly Hills Modern Renaissance palette was majorly hyped up but it certainly deserved the hype. 14 amazingly pigmented, buttery shadows perfect for all skin tones with a great range of colours that blend out beautifully. The second product will come as no surprise because I am pretty sure it has been in my last two favourite round ups; Illamasqua Hollow. The perfect creamy base for both eyes and contouring, especially for us pale girls. I wouldn’t normally put a perfume into my yearly favourites because I’m quite fickle throughout the year with scents however Inis Cologne reminds me of happy times on holidays and I can see myself repurchasing this year after year. It’s an Irish brand and not the easiest to get over here in the UK but it’s gorgeous fresh scent makes it worth the hassle. Perfume is so personal to everyone so I wouldn’t say this was a ride or die product but I love it so if you can find a sample definitely check it out. Something that I would say everyone should pick up next time they are in a Boots is the Sanctuary Spa Shower Oil. It’s packed full of Omegas 3,6 & 9 which leaves your skin feeling nourished for days after there is no residue just hydrated beautifully soft skin! 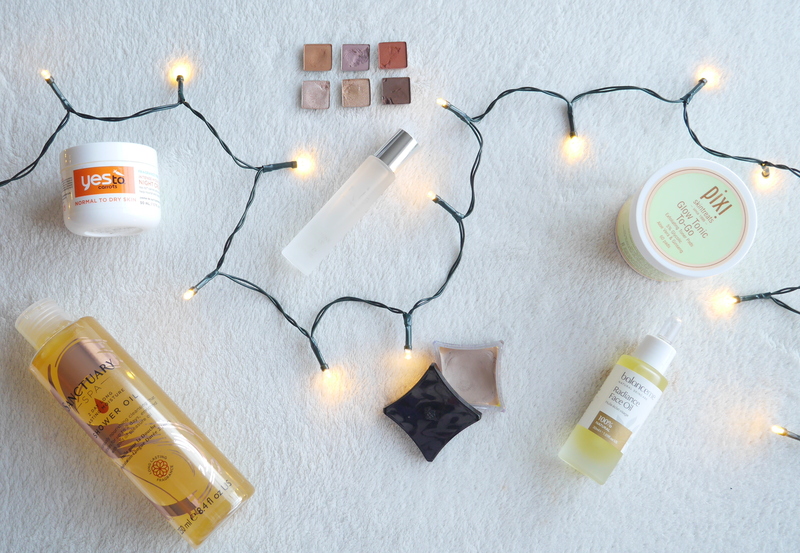 If I could only pick one item to represent my 2017 favourites it would be the Balance Me Radiance Facial Oil, it’s literally magic in a bottle! What are your 2017 favourites?